Yesterday, a group of Dallas-area food bloggers and friends got together for our first-ever gluten-free brunch, hosted by Amy at Simply Sugar and Gluten Free. 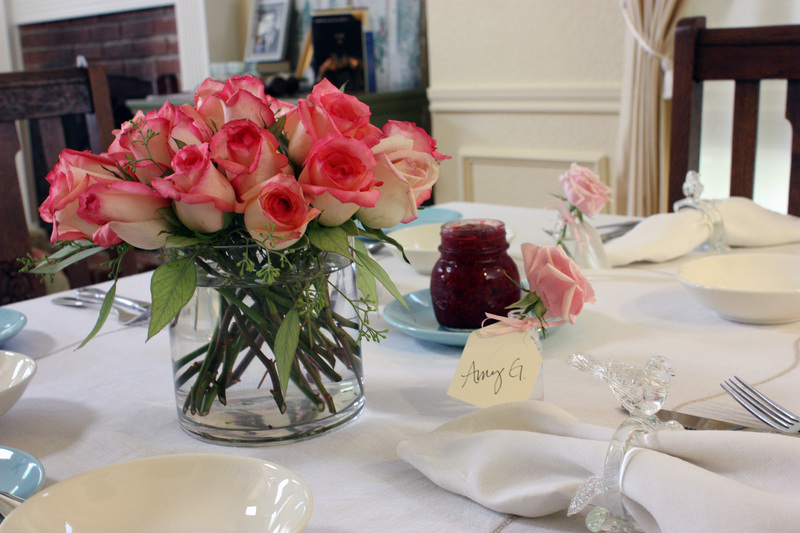 It was an intimate party (there were five of us), and boy, was it a lovely meal, and an excellent opportunity to meet other gluten-free bloggers. Also attending the brunch was Amy of I Am A Celiac, Kerri of Food Sparks, and Katie, a gluten-free friend that does not blog (yet – we might convince her otherwise). For those of us with dietary restrictions, sometimes pot lucks and meals at others’ houses can cause anxiety, (will I get sick?) or cause many of us to not eat at all. Not so at this brunch! What a delight to visit and everything is gluten-free! There was certainly an abundance of food. Amy of Simply Sugar and Gluten Free made cucumber basil water (posted on her blog), which is the most amazing, refreshing drink I think I’ve had to date. Definitely seeing this served in the near future in my house. 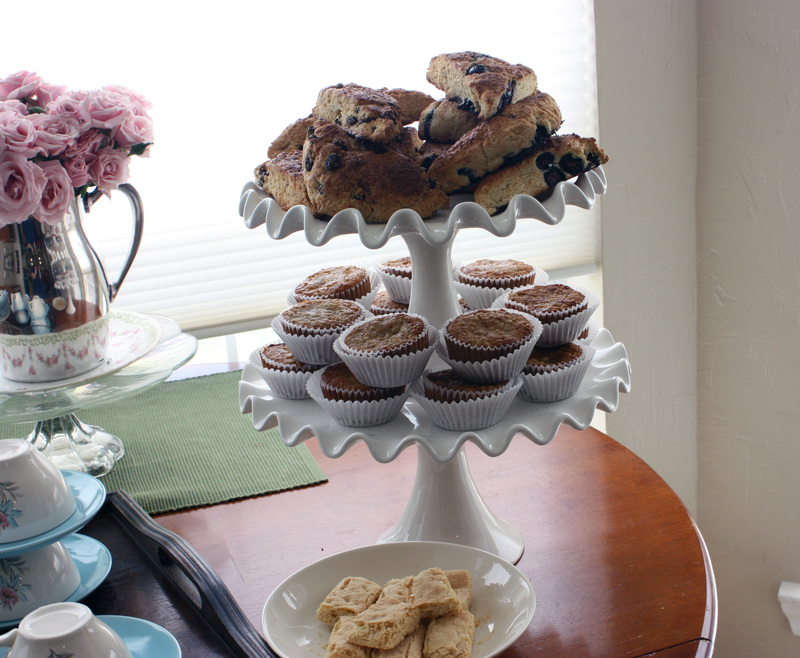 She also baked up a storm, making two varieties of scones, blueberry crumb bars, (which I loved – even took a few home!) and strawberry muffins. Amy of I Am A Celiac brought deliciously savory gluten-free jalapeno sausage, black beans and roasted potatoes, and a baked good from the nearby gluten-free bakery (for the life of me, I can’t think of or find the name of the place!). Katie brought a lovely fruit salad and deviled eggs (complete with homemade mayonnaise! 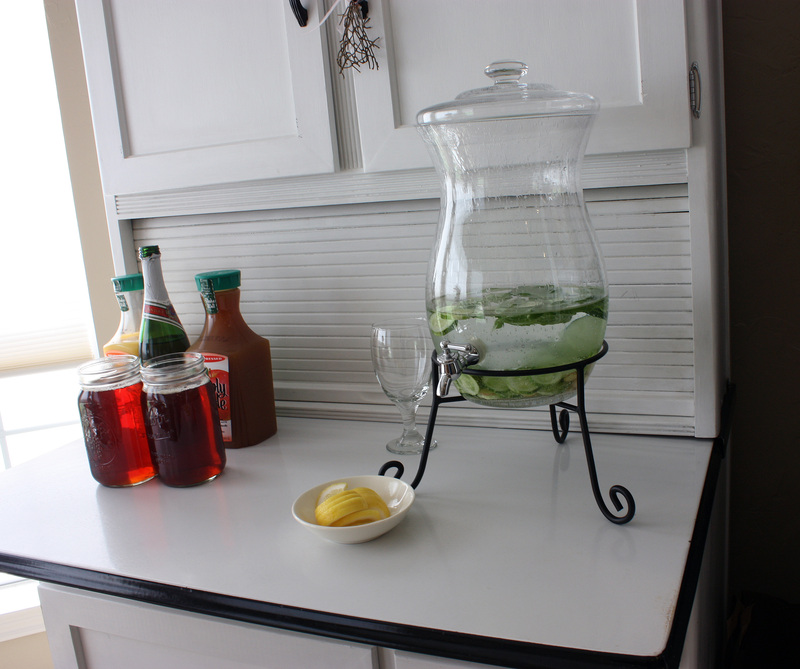 ), and Kerri brought fresh juices and some homemade jams – strawberry and raspberry chipotle. 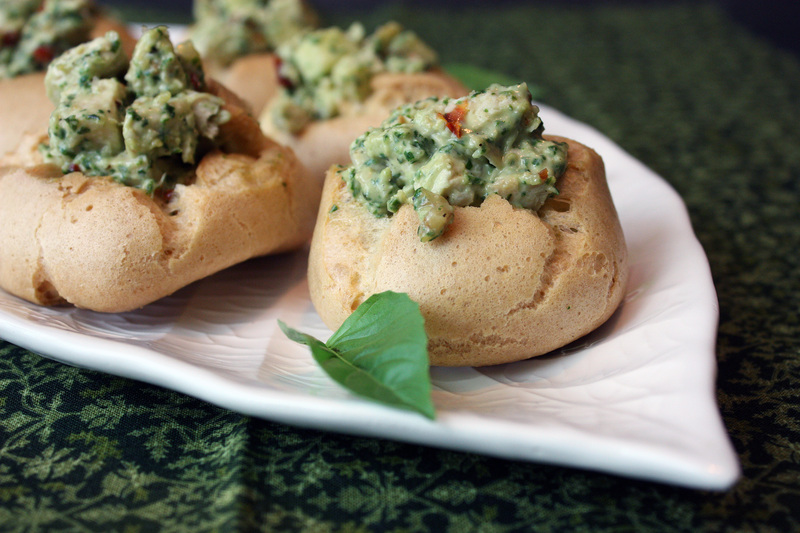 Basil chicken pesto salad puffs. I used my gluten-free, dairy-free pate a choux recipe, and filled the puffs with chicken salad. I wanted a fresh, unique chicken salad, and since my garden is currently overflowing with basil, I opted for pesto as a main component. I found that Alisa at Go Dairy Free had a dairy-free pesto recipe that was very easy to make. I followed this recipe, and boosted the flavors and complexity with the addition of sun-dried tomatoes, apples, walnuts, lemon, and a bit of dijon. I added mayonnaise, but not much – just enough to keep the salad moist and blend the flavors together. Stuffed into the puffs, this salad was bright, slightly sweet, and fresh. It was most refreshing to enjoy time with fellow bloggers (and fellow gluten-free friends). Spending time with like minds who share the same passions rejuvenates the soul. I returned home with renewed energy and new ideas. We’ll have to get together again soon! Heat a large, heavy skillet to medium heat. Add olive oil and allow to heat until shimmering. Season chicken breasts with salt and pepper and saute, 5-6 minutes per side, until golden brown and cooked through. (Work in batches if you need to) Remove and set aside. When all chicken is cooked, place in airtight container and chill in refrigerator overnight. Prepare cream puffs as directed in recipe and allow to cool to room temperature. Prepare pesto as directed in recipe. Remove chicken from refrigerator and dice into 1/2 inch dice. Stir together pesto, mayonnaise, and dijon mustard. Toss apples in juice from the lemon. Combine diced chicken, pesto mixture, apples, sundried tomatoes, and walnuts in a large bowl and stir gently until evenly mixed. Season with salt and pepper. Tropical Traditions Giveaway – We Have A Winner! 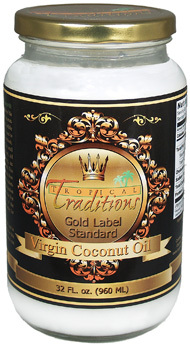 We have a winner for the Tropical Traditions 32 oz jar of virgin coconut oil, chosen at random by random.org. The winner is commenter #17, or Andrea of Eli’s Lunch Box. We’ve been lucky – the kids have stayed at our house all week. Unfortunately, the news that they were going to stay was somewhat last minute, so I was unable to take a vacation all week to be with them. I did, however, manage to take Friday off. We’ve already made plans to go out to the nickel arcade near us in a bit (fun at a slightly cheaper rate!) and grab some pizza. Of course, no pizza for yours truly, but I’m not sad. Why? I have not tried my hand at scones since going gluten-free. They’re not normally something that I crave – after all, Texas is not known for their scones (guess they don’t exactly go with barbeque, chicken fried steak, or Tex-Mex), and so I have never eaten them as a regular part of my diet. In addition, many of the scones I have tried in the past were dry. Blech. If there’s one thing I hate, it’s a dry baked good. Not with these scones though – they are moist, tender, and subtly sweet. They’re satisfying – while I did eat two for breakfast this morning, I’m sure I’ll be good to go and won’t be hungry for hours. That’s the beauty of lower-carb baking and baking without grains or sugar. It seems that there’s so much less of a blood sugar spike (and resulting crash), so there’s no need for another snack in an hour. I still get my tasty baked goods, and there’s no overindulgence? Sounds like a win-win to me! 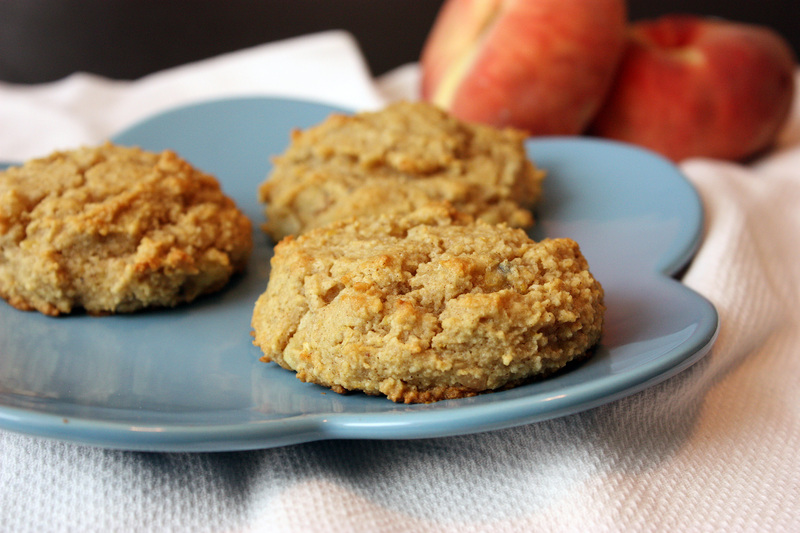 This recipe was inspired by an orange-apricot scone recipe from Elana Amsterdam’s cookbook (which I’ve mentioned before – I’m really digging cooking from her book the longer I own it! ), but I had a surplus of local donut peaches, so I opted to include them. My only wish? That there was even more peach flavor in these babies. Next time, I might push how many peaches I can add to the batter without making it too wet. (any other thoughts on this?) Regardless, they were delicious. Scones are definitely going to become a regular in my breakfast routine. And now, it’s off to the nickel arcade we go! 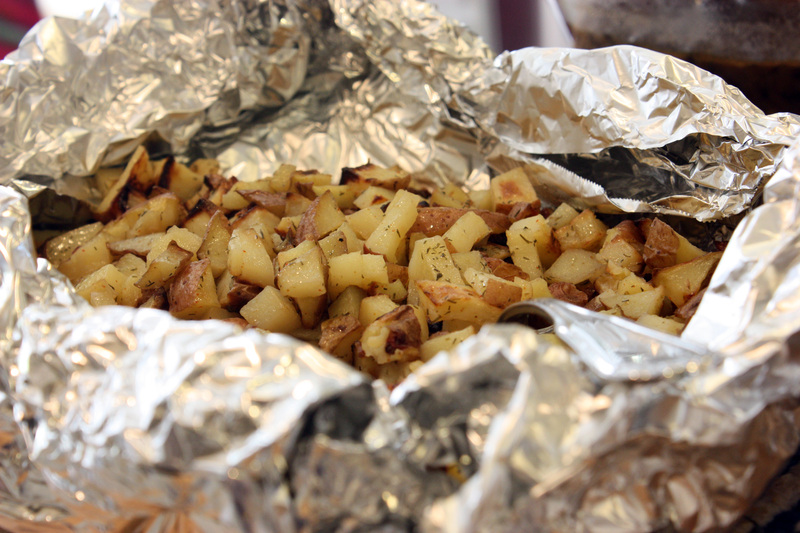 Preheat the oven to 350 degrees F. Line a baking sheet with parchment paper or a Silpat. In a large bowl, combine the almond flour, salt, baking soda, cinnamon, and nutmeg. In a separate bowl, combine the coconut oil, agave nectar, eggs, extract and lemon zest. Add peaches and stir. Stir wet ingredients into the almond flour mixture and stir until thoroughly combined. Stir in macadamia nuts. Spoon the batter in 1/4 inch rounds and place on lined baking sheet, 2 inches apart. Bake for 12-14 minutes or until a toothpick inserted in the center comes out clean. Let the scones cool on baking sheets and serve. No joke. I did the unthinkable. Peanut butter and jelly ice cream. 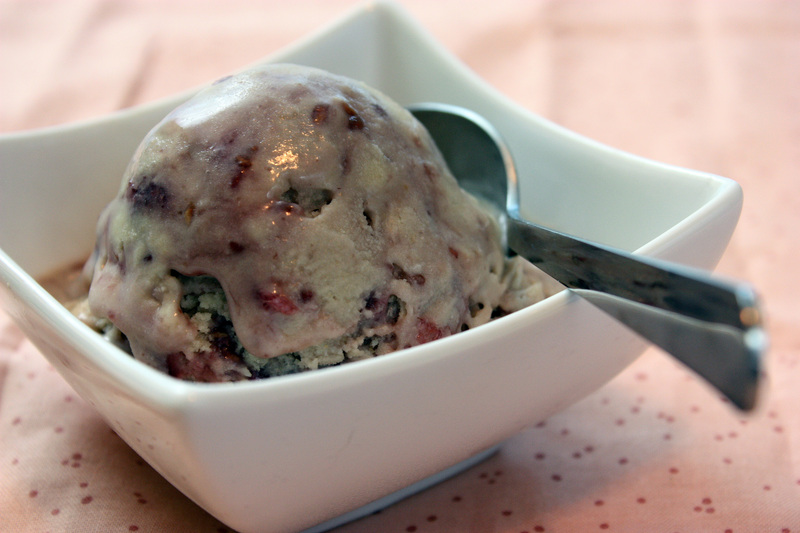 I put some of my favorite childfood flavors in another childhood favorite – ice cream. Only I made it friendly for my tummy – it’s dairy-free! The result? Just as awesome as I’d dreamed. One thing I do like about making lower-sugar, dairy-free ice creams is that they tend to be rich. This one was no exception. This is a good thing in my mind. I can eat just a bit, and I’m satisfied. With commercial ice creams, I tend to have a bit of difficulty being happy with the recommended serving size, and my body starts that endless cycle of cravings that can drive a person mad. With these ice creams, there are no cravings, and I feel balanced and comfortable with having these treats in the house. 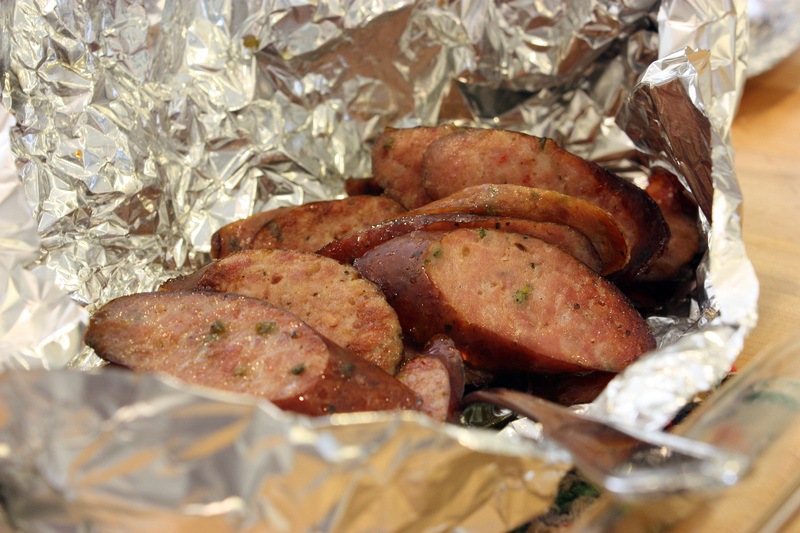 All without sacrificing taste in the least! It dawned on me just before I clicked “Publish” on this post – this will be my 200th post! Wow. It’s also been nearly 2 years that I’ve had this blog (July 28). So many things have happened, and so much has been shared on here. I’ve grown so much in my cooking expertise during that time, and I’ve gained so many friends and colleagues. Thank you to everyone that reads – you all mean so much! In a bowl, combine the coconut milk, peanut butter, agave nectar, vanilla extract, and salt. Whisk together until completely combined. Pour into the bowl of your ice cream maker and process according to manufacturer’s instructions. Pour into a freezable container and stir in the jelly. (I opted to not completely stir it in, so that there would be “streaks” of jam throughout.) Place in freezer until firm. Enjoy! I would highly suggest making these cookies (with almond butter or peanut butter) and turning this into ice cream sandwiches – something I would have totally done myself, if the cookies hadn’t disappeared so quickly! In case you haven’t visited in a while, the Food Revolution is still going strong over at The W.H.O.L.E. Gang. 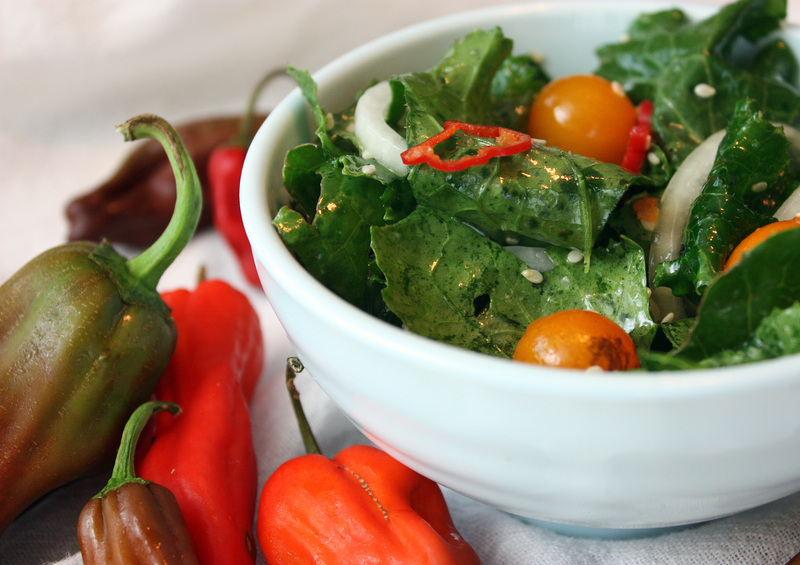 Check it out, for today I am sharing a delicious kale salad, inspired by Noelle over at Opera Singer In The Kitchen, that requires no heating of your kitchen – a bonus during the hot days of summer! You can see the recipe here. By the time it was Matt’s turn in the kitchen, he already had an idea of what to make. (He had the benefit of watching this new routine – visiting the farmers’ market for inspiration – with his siblings.) You see, a few weeks ago, I prepared chicken parmesan for dinner when Matt was over, following a recipe from The Gluten-Free Almond Flour Cookbook by Elana Amsterdam (also the famous Elana of Elana’s Pantry). I followed the recipe pretty closely, only substituting my own sauce for the sauce in the recipe. Matt must have liked it (we all did), since he requested to make it tonight, using fresh tomatoes from the market. Of course, not only were the tomatoes from the market, so were the onions, garlic, and carrots. In fact, the sauce we made was nearly all local – the thyme, basil and parsley came from my garden. But the best part? Because each of those components were super-fresh and at their peak, the flavors were bright and bold. It’s amazing how nature just knows what tastes best – and if we take advantage, it’s almost like the hard part of cooking is done for us. Of course, making a tomato sauce from scratch was a bit of work, although a good deal of the time spent simmering allowed for Matt and I to wander off to do other things for a while. It was definitely worth it – several of us might have been tempted to lick our plates clean. While my dish was more of a chicken “un-parmesan” (I sprinkled Daiya mozzarella-style shreds on my dish, which was mighty tasty and dairy-free), it was still definitely a dish worth repeating again! Cut an “X” into the skin on the bottom of each tomato. Heat a medium saucepan full of water to boiling. Using a slotted spoon, lower each tomato into the water and allow to “boil” for 1 minute. Remove and allow to cool enough to touch. Peel the tomatoes and remove seeds. 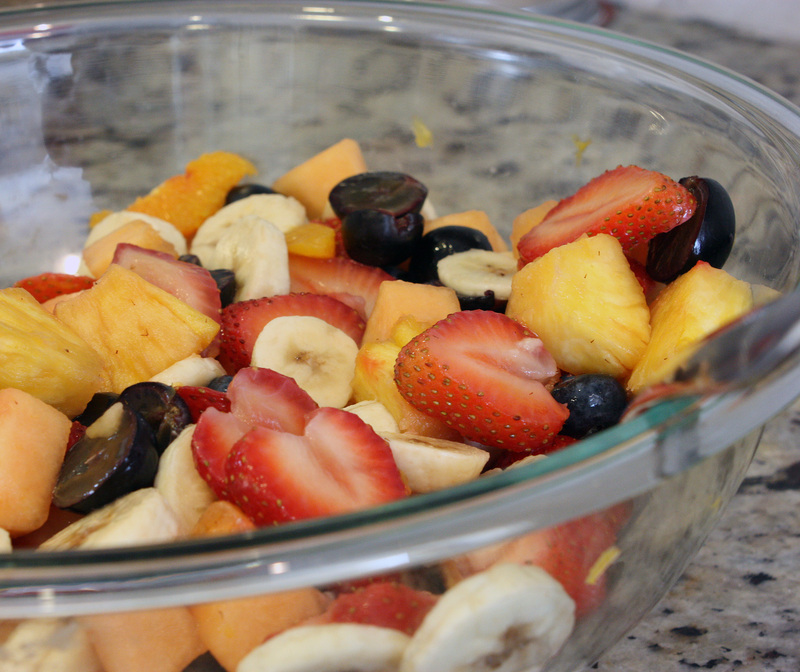 Tear into chunks and place in a bowl. Set aside. Drain and wipe clean the medium saucepan. Add olive oil and heat to medium heat. Add onion and carrot and saute until carrot starts to soften, about 10 minutes. Add garlic and saute for another minute. Add thyme, basil, parsley, oregano, tomato paste, anchovies and chicken stock and stir. Bring to a boil and immediately reduce to a simmer. Simmer for 45 minutes, stirring occasionally, until tomatoes have broken down and the sauce has thickened. 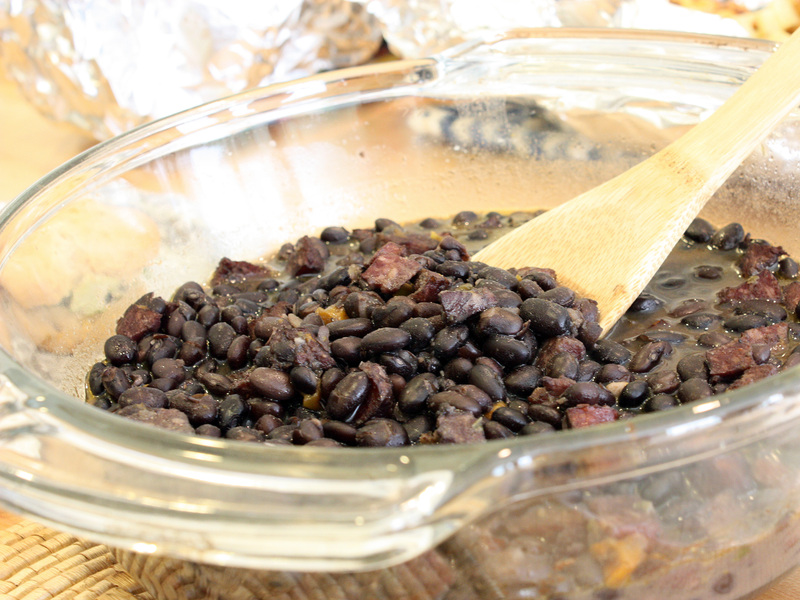 Puree sauce either by using a stick/handheld blender, or by pureeing in batches in a blender. Taste and season with salt as needed. 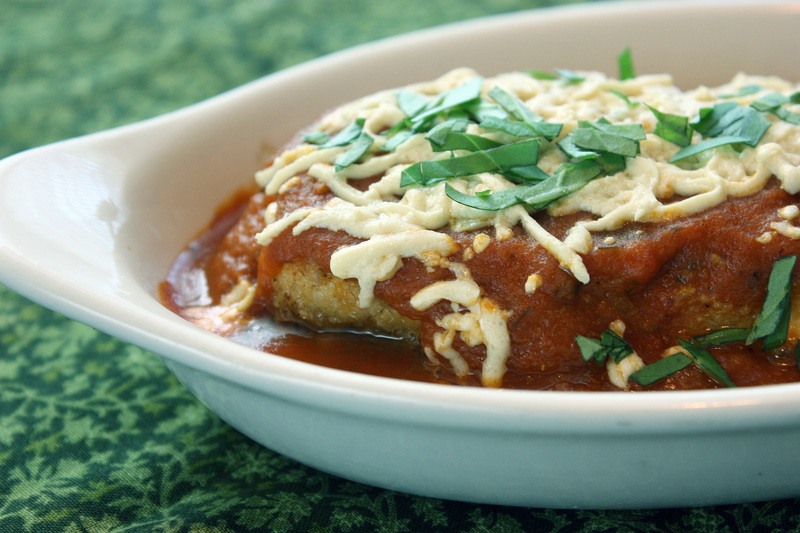 Serve with chicken parmesan alongside gluten-free pasta or rice. In a continuation of this past Daring Cooks’ challenge, I decided to incorporate my homemade nut butters into several sweet recipes. 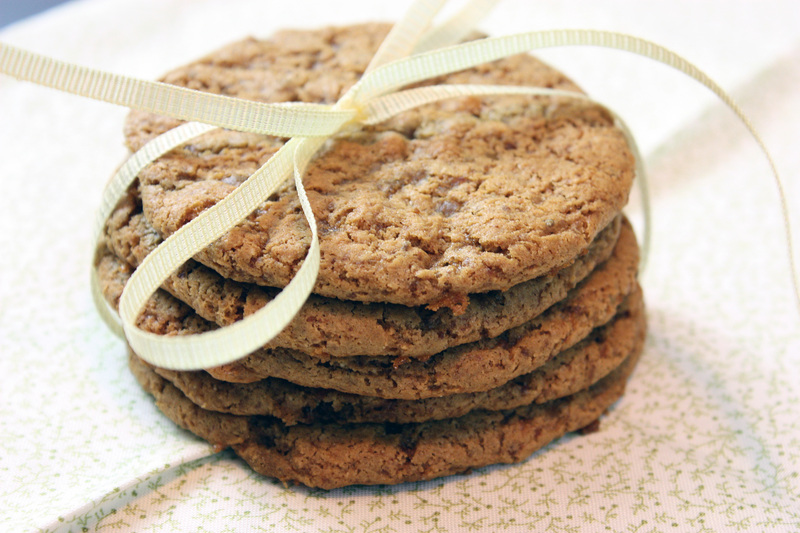 One such recipe seemed only natural – a nut butter cookie! I saw a post for flourless peanut butter cookies over at Gluten Free Easily a while back, and so I decided to consult that recipe as a guideline. However, I had a good deal of almond butter left over, so I wanted to make almond butter cookies instead. Of course, I could have simply substituted the almond butter for the peanut butter, and followed the rest of the recipe as is. But what fun is that? Instead, I looked for a more complex flavor. I sought to use a touch of almond extract to really bring out the flavor of the almonds, and I went for an even depper flavor in the sweetener. Instead of brown sugar, I used piloncillo. Piloncillo, also referred to as panela, is a common sweetener in Central and South America and is usually sold in a solid block (mine was shaped like a cone), and is essentially nothing more than cane juice that has been boiled down. (Indian jaggery is similar.) The flavor is somewhat similar to brown sugar, but has lovely notes of vanilla and molasses. Because it is in a solid block, I opted to grate the panela using a cheese grater. The result? These cookies were soft, slightly chewy, and oh-so-delicious. The kids devoured the first batch I made – always a sign of a good cookie! I made another batch a few days later and gave them to my sister and brother-in-law to enjoy (along with a few meals). You see, they became parents to twin girls on July 6 – and as we all know, cookies are the last thing new parents have time to prepare (but are very much needed – at least, in my opinion!). Preheat the oven to 350 degrees. Mix all ingredients together well. Grease or moisten hands slightly and form dough into 1-inch balls. 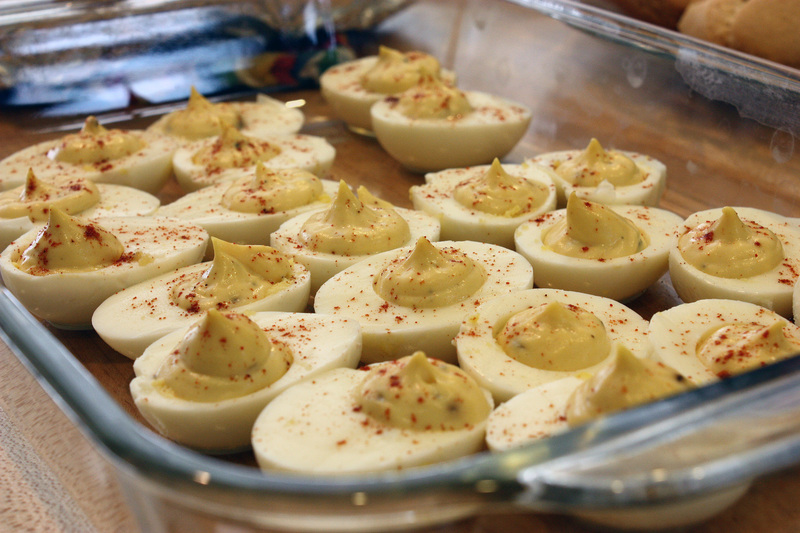 Place balls on parchment-lined cookie sheet. (Don’t press these down) Bake 8-10 minutes, or until golden brown and cookies look “set”. (they won’t look done.) Allow the cookies to rest on the cookie sheet for 5 minutes. Remove carefully and allow to finish cooling on a rack. Makes 2 – 2 1/2 dozen cookies.